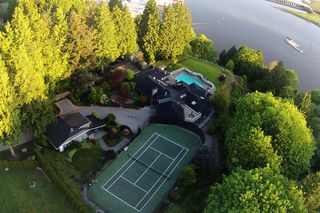 Instant access to waterfront homes for sale in White Rock & South Surrey, BC. We provide the highest level of Buyers Representation & all related services to buyers of waterfront, oceanfront & beachfront real estate. Information is automatically populated from current on-market listings and provided for the strict benefit of you, the Buyer. 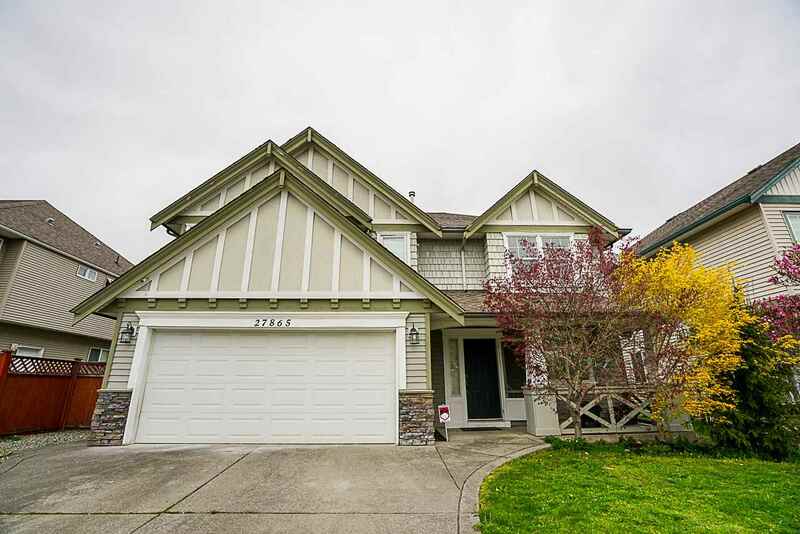 Waterfront Homes for Sale - White Rock & South Surrey, BC, Canada. Beachfront, riverfront, oceanfront, lakefront and all other waterfront houses. Real estate information provided is for the strict benefit of you, the Buyer. We match our buyers with the most dream homes and match our sellers with the most buyers. To view any of these properties or for more information, contact WaterfrontListingService.com, your waterfront real estate experts. 2836 MCKENZIE Street Surrey V4A 3H4 : Crescent Bch Ocean Pk. 12850 13 Avenue Surrey V4A 1B4 : Crescent Bch Ocean Pk. Official City of White Rock website. Official City of Surrey website.